The Host Chapter 5 The Reunion promo pics. made Von me :). 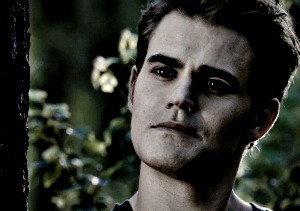 Wallpaper and background images in the FanFiction.net club tagged: the vampire diaries fan fiction the host chapter 5 the reunion may 17 2012.